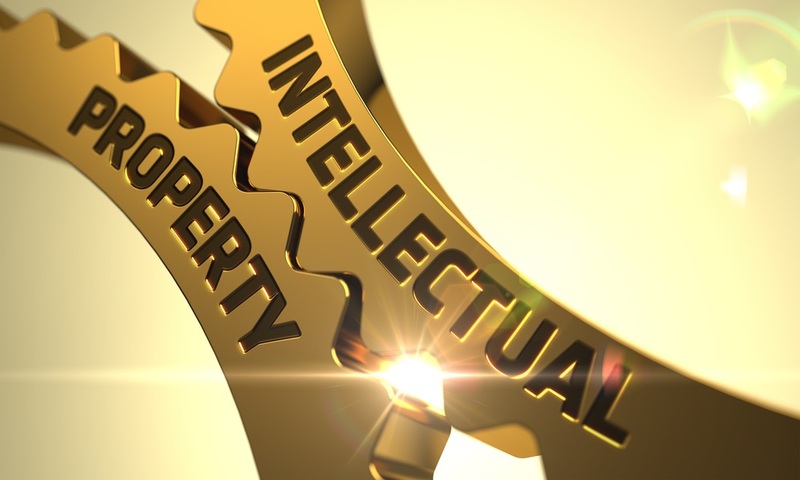 Many business owners may underestimate the importance of intellectual property protections. However, some companies have based their success largely on branding, inventions, and other intellectual property. Did you know that some trademarks are worth billions of dollars? Also, many companies built success on patented inventions that keep them ahead of their competitors. The following are only some of the most successful IP protections of companies today. Apple – With its simple yet distinct branding, Apple relies on its branding to set its products apart from similar tablets and smartphones. Many people are loyal to the iPhone based on its specific user interface and branding, earning Apple billions of dollars. Google – With its easily recognizable logo, Google has become the most reliable and ubiquitous search engine based on its unique algorithms. Google also has its patented Android mobile operating system, which is a major competitor in the smartphone and computer industries. Walmart – Walmart grew from a small neighborhood store to the largest retailer in the world, largely based on its recognizable branding. When people see the distinctive blue Walmart sign on one of its 9,000 stores, they know what to expect. General Electric – General Electric (GE) has its place in U.S. households in many ways. The company has patented and attached its trademark to many products, including appliances, healthcare products, and even aerospace inventions. While there is certainly no guarantee that getting a trademark or patent will result in a billion-dollar empire, it can help increase and protect the profitability of your company. Daniel Law Offices, P.A. regularly helps many types of clients with a range of IP concerns, from obtaining protections to fighting against infringement. Call 866.377.2836 or contact us online to discuss your copyright, trademark, or patent questions.